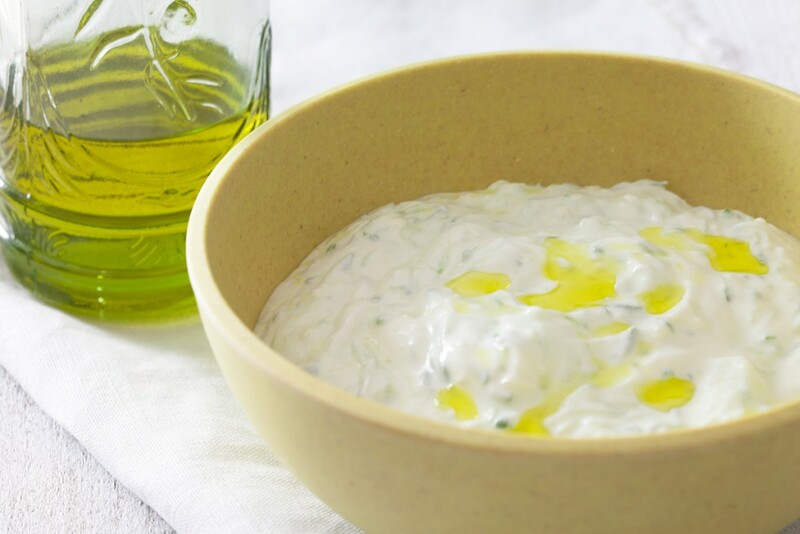 A delicious recipe for real Greek tzatziki. This condiment can help soothe the heat of spicy dishes. Ready in 10 minutes and easily serves 10 people.